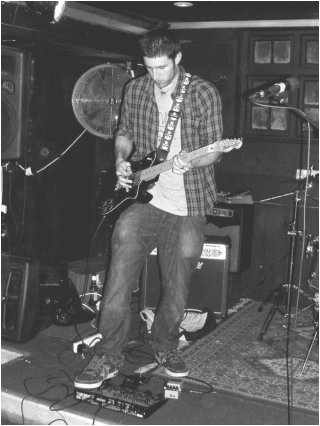 Lewis has over 15 years of guitar playing experience and has played in venues all over the UK, playing many musical styles with bands and as a solo artist. He has been lucky enough to receive private tuition from many well respected professional musicians and hopes to pass on the skill and experience that has been granted to him. Lewis is Grade 8 certified and is happy to provide lessons to help coach through Rockschool graded exams, which are an excellent way for young people to advance their musical skills and gain UCAS points. Lewis has been a guitar teacher for a number of years and has experience working in schools, is fully CRB checked and is a member of the RGT (Registry of Guitar Tutors).